This is a sublime sci-fi sequel that accompanies the original film in style, mood and substance, but surpasses it visually. 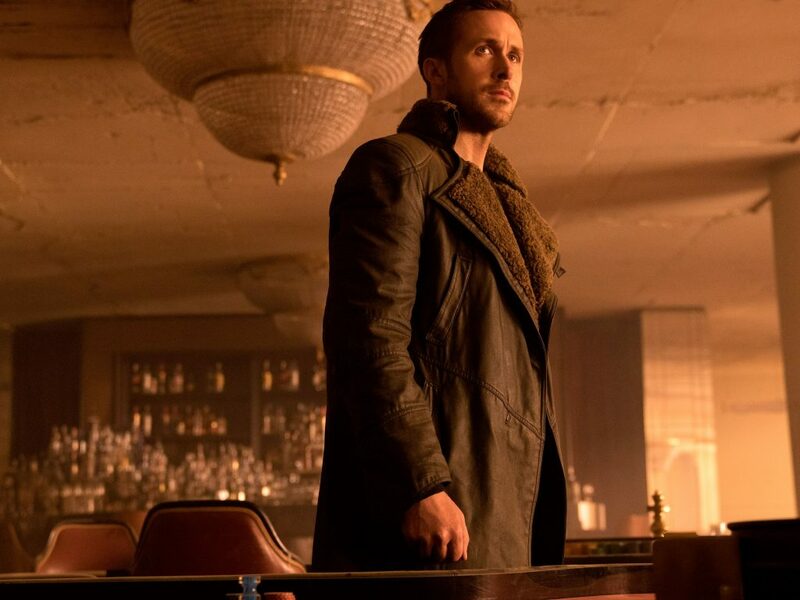 Ryan Gosling proved he was both deserving of screen time with Harrison Ford and ready to take over for a new generation. Both actors gave perfect performances and it’s not only the most beautiful film of 2017, but honestly one of the most beautiful films ever made. Admittedly, it was easy to be skeptical about another Stephen King movie, but after feasting my eyes on Bill Skarsgård as the renaissance clown, I was instantly agog! 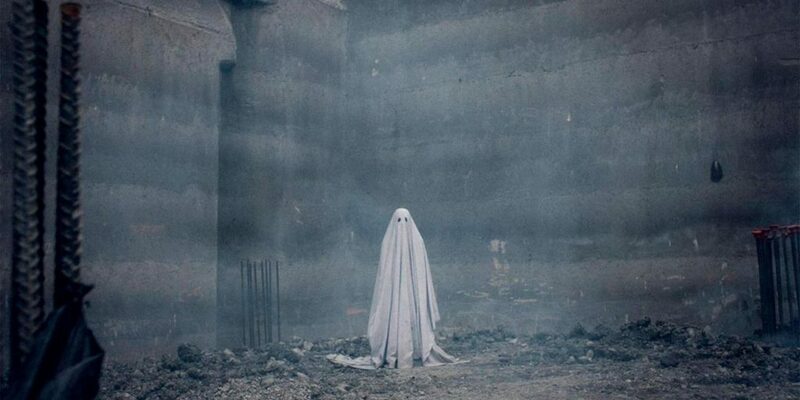 The cinematography and special effects are absolutely stellar, and the superb young cast’s ability to capture the intensity of childhood fear are what really keep things afloat. ‘IT’ is one of the most faithful and entertaining ‘King’ adaptations ever imagined. You’ll jump, you’ll laugh and maybe even scream, but one thing is for sure – you’ll never look at a red balloon the same way again! There’s a reason ‘Lady Bird’ is the best reviewed movie this year on Rotten Tomatoes! The film affluently illustrates the uncomfortable and afflicting moments of adolescence, while also elaborating on the relationship complexities between a mother and her daughter. It’s something that has rarely been captured so precisely on film. Saoirse Ronan has definitely made a name for herself with this role, and she’ll no doubt be the sought after actress of 2018! The more endearing (and funny) female ‘8-Mile’. It celebrates rebellion and individualism, while also challenging the hypocrisy of race in rap music. The soundtrack doesn’t miss a beat, and the film is filled with clever and attractive symbolism. This was a startlingly under-appreciated indie that flew under the radar. 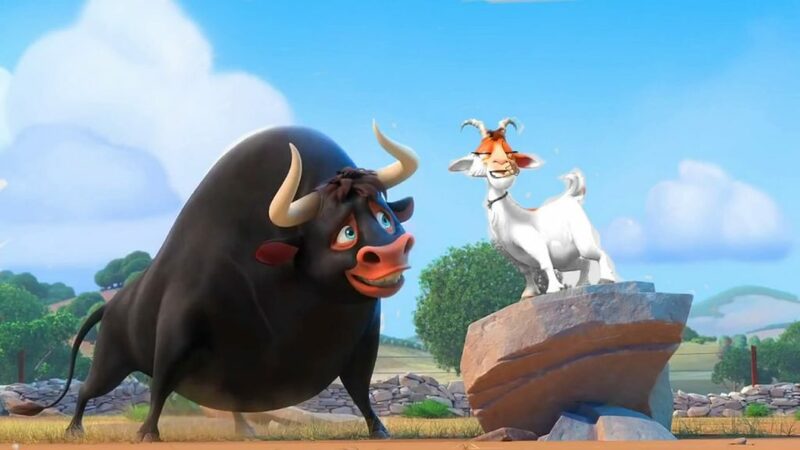 As stated in my review earlier this month, ‘Ferdinand’ is one of the best movies of the year! It’s a riotous adventure that appeals to both children and adults alike, because it balances heavy and important themes with wit. It stays true to the picture book and adds some flair and life to the hardy bull with the soft heart. Jordan Peele has created such a genre-bending and provocative film! It tackles segregation and cultural observations in layers of laughs, thrills and chills. Prepare to expect the unexpected, because this picture hits you like you’re a deer caught in headlights! And if the final scene doesn’t activate your goosebumps, then you must be cold-blooded. This was another film that I approached with uncertainty, because the animated version was a childhood staple. But to my astonishment, this live action remake was just as dazzling and magical! Emma Watson has a knack for choosing strong female characters and she truly embodied Belle: smart, resourceful and dynamic. The casting was pure and the CGI was awe-inspiring. What an enchanting surprise! Marketing is to blame for the sour audience reaction to this film. 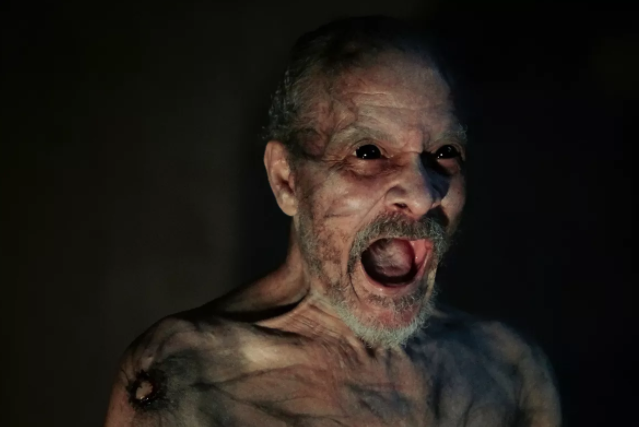 The trailer made it appear like a supernatural horror flick, but in actuality it’s a psychological post-apocalyptic thriller. When you push all of the confusion aside, this was a masterly suspenseful and inventive production. The ingenious camerawork, subtle sounds and boiling tensions of the unseen make it terrifying and worth your time. M. Night Shyamalan’s reputation had become tainted over the years with a string of awful motion pictures, but he finally redeemed himself here. 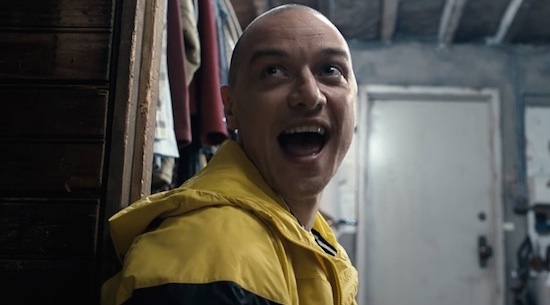 His decision to cast James McAvoy as a schizophrenic psychopath was genius and James’ performance was phenomenal. You can always count on some kind of twist at the end of a Shyamalan film, and this time the spin is spectacular! Sharp and visceral; this is a must see! True artistry is difficult to find in cinema these days, but this minimalistic delicacy fulfills every possible definition of the word. If not immediately, the film earns your respect in hindsight. Shot in an aspect ratio of 1.33:1, the small framing adds to the eternally trapped theme. It’s a hypnotic and philosophical portrait of life, loss and legacy that requires a certain state of mind, but if you have the patience, you will be rewarded! This entry was posted on Saturday, December 30th, 2017 at 12:33 am	and is filed under Film, News. You can follow any responses to this entry through the RSS 2.0 feed. You can skip to the end and leave a response. Pinging is currently not allowed. 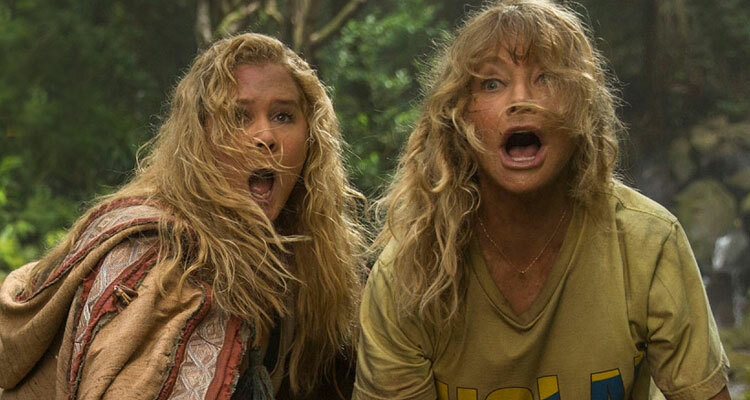 « Dan Moran’s Favorite Movie Moments from 2017!